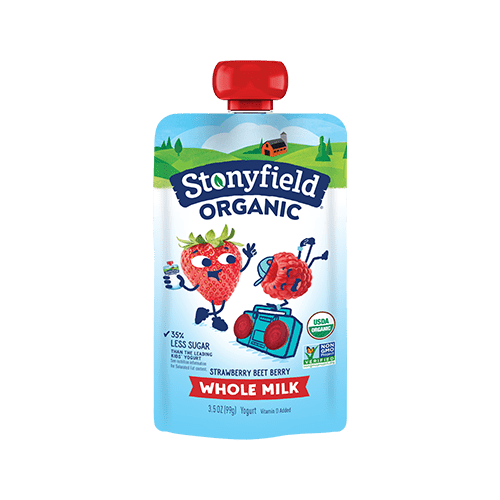 How can I find out what stores near me carry my favorite Stonyfield products? Whether or not to carry a product is up to the individual store. Our store finder is a great way to find your favorite Stonyfield products near you. You can also help us get on the shelves by asking your store's dairy manager to carry your favorite flavors. Sometimes all it takes is a request from a yogurt lover like you. Our myStonyfield Rewards program came to an end in April 2013, and we don't currently have another formal rewards program in place. But we're always looking for ways to give back to our most loyal fans, including through our newsletters and Facebook page. Sign up for the newsletters of your choice to stay current on coupons and promotions. And 'like' us on Facebook to stay connected with us and other fans. What does the date on the container mean, and is it safe to eat yogurt past this date? The date printed on our products is the use-by date. Over time, natural chemical reactions cause our products to change. 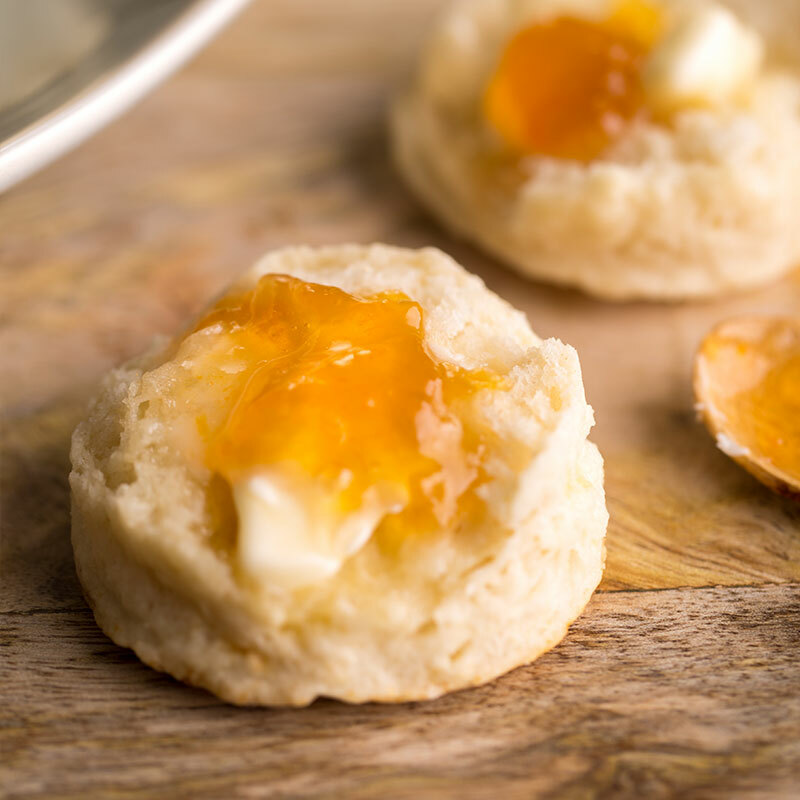 These changes tend to impact texture and flavor characteristics. To assure consumers experience our products when they’re at their best, we recommend consuming them prior to the use-by date. For more information on the use of product dates across the U.S. food industry feel free to check out this information from the USDA. How long does yogurt keep after it's been opened? Generally speaking, we recommend you consume small cups and pouches within 24 hours of opening them, and quarts within 7 days. Of course, this assumes your yogurt is properly refrigerated and tightly closed between uses. We recommend that our Tubes be consumed directly after you open them. Why is liquid sometimes on the top of my yogurt when I open it? It's normal for a little bit of liquid (whey) to separate from our yogurt. It occurs when the product has undergone a temperature change, if there's been any type of pressure applied, or if it's been mishandled. Unlike some brands, we don't use any artificial thickeners that might prevent this. We recommend that you simply stir it back in when enjoying a single serving (or carefully pour it out if you have a larger container). You sure can! Just keep in mind that yogurt that's been frozen and thawed will have a different look and texture than fresh yogurt. It's thought that many of the live active cultures in yogurt will survive freezing, but we have not tested this ourselves, so we can't promise you they will. Of course, the yogurt will still provide valuable nutrients such as calcium and protein, no matter what. If you do choose to freeze our yogurt, we still recommend that you use the product by the use-by-date stamped on the container. Does heating the yogurt when cooking affect the cultures? It can. Heating yogurt to high temperatures can destroy the beneficial cultures. In general, we don't recommend that you add yogurt directly to a boiling or extremely hot mixture. Instead, stir a few tablespoons of the hot food into the yogurt, warming it gradually. Then stir the warmed yogurt into your dish near the end of the cooking process, so the yogurt won't be heated for a long time. If the temperature is above 120° F, as it is in baking, it's unlikely that the live active cultures will survive. 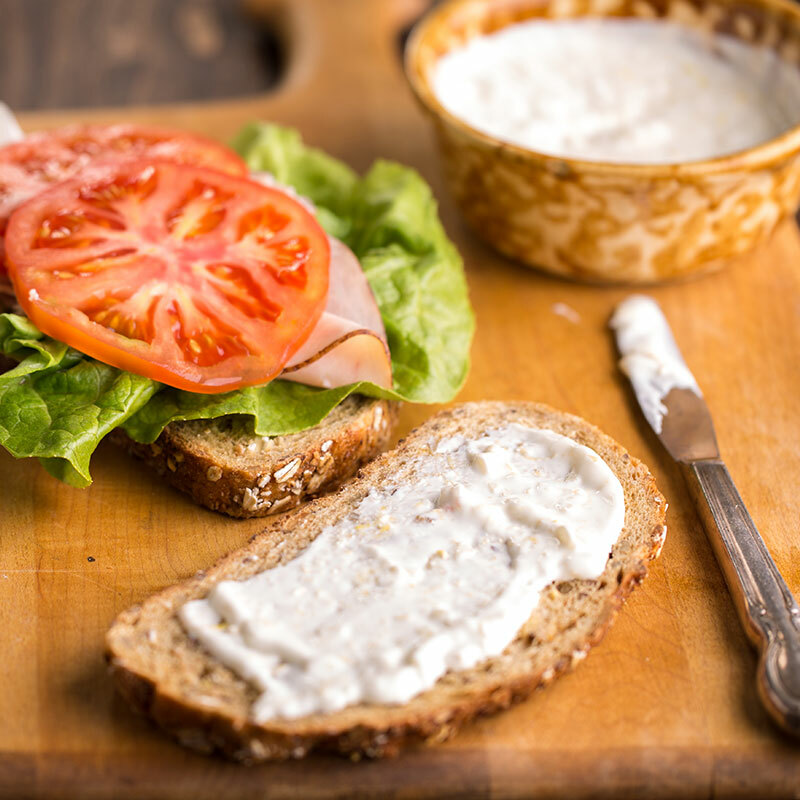 Of course, the yogurt will still provide valuable nutrients such as calcium and protein. Why do you add sugar to your yogurts? We add some organic sugar to create the flavors our fans tell us they love, but much of the sugar listed in the nutritional info is what's found naturally in the milk and fruit. That's why you see different sugar amounts in different flavors. If you'd like to limit your sugar intake, try the plain versions of our yogurts, which have no added sugar and are perfect for adding just the fruit, granola or other mix-ins you prefer. When can I start feeding yogurt to my baby? The American Academy of Pediatricians approves adding yogurt to a baby's diet starting after six months of age. Of course, since every child is different, you should check with your pediatrician before feeding yogurt to your baby. The best way to learn about special offers, fun giveaways, or other big news is to sign up for our newsletters or to follow us on Facebook. And feel free to join us on Twitter, Instagram, and Pinterest so we can keep you up to date on future offers as they become available. 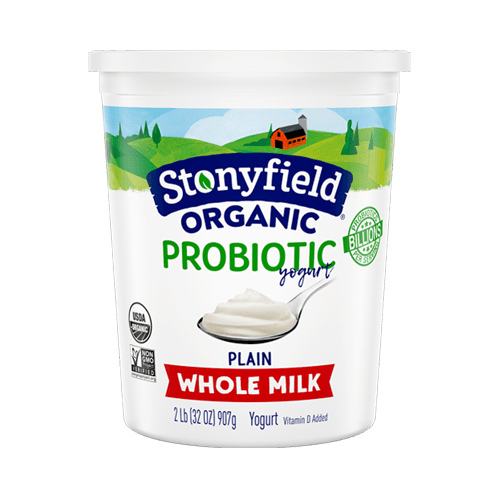 Does Stonyfield make a yogurt that is dairy-free for people who are lactose intolerant or who have milk allergies? We sure do! Stonyfield soy yogurt, made from soymilk, is certified vegan. It's perfect for those looking for a lactose-free, non-dairy source of calcium and protein - and also for people who want a delicious way to enjoy the nutritional benefits of soy. 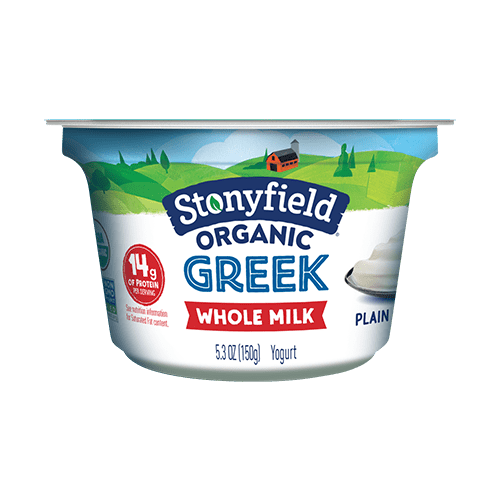 How can I figure out calcium content in milligrams rather than percentages for Stonyfield yogurt? Calcium is the easiest value to figure out on the label. The Daily Value (DV) for Calcium for adults is 1000 mg, so you would just multiply 1000 by the percent listed on the label. If a label says there is 30%, it means there is 300 mg of calcium. 25% is 250 mg. That's true with any label. 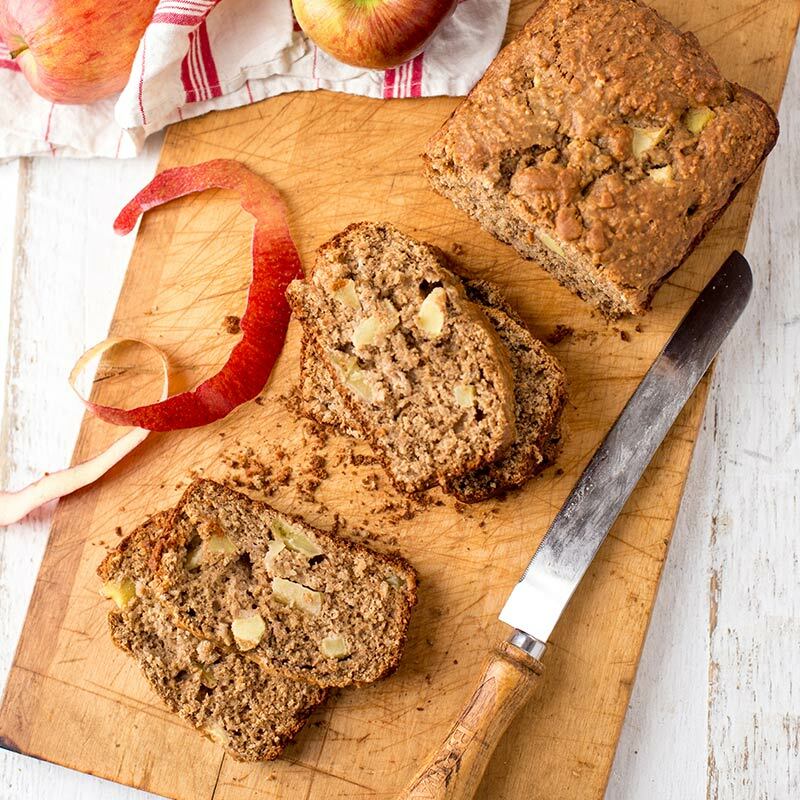 Are your products made without Genetically Modified Organisms (GMOs)? They sure are! 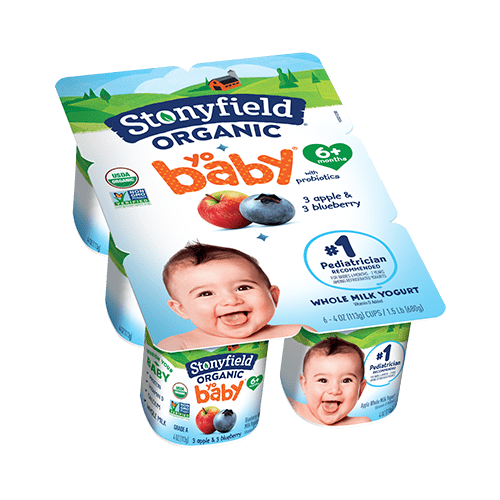 In fact, all Stonyfield products are USDA certified organic, and organic regulations prohibit the use of GMOs. Call us crazy, but we believe in making food without the use of toxic persistent pesticides, artificial hormones, antibiotics and GMOs. And the USDA ORGANIC seal means you can count on it. We hope you'll join us in raising your voice to demand the labeling of products produced with GMOs. Visit http://justlabelit.org/ and tell the FDA that you believe you have the right to know what's in your food. Why do you use #5 plastic for your cups? By using #5 plastic instead of #2, we prevent the manufacture and disposal of hundreds of tons of plastic per year, resulting in environmental savings from the decreased emissions and resource depletion from the manufacture and distribution of the packaging. We've got answers! Get in touch and we'll do our best to get you what you need.